This is brilliant! Have you favourite nail colour but sick of having to top up every couple of days because of chips etc. But your favourite colour does not come in Angel finish?? Well Essie have fixed that dilemma. 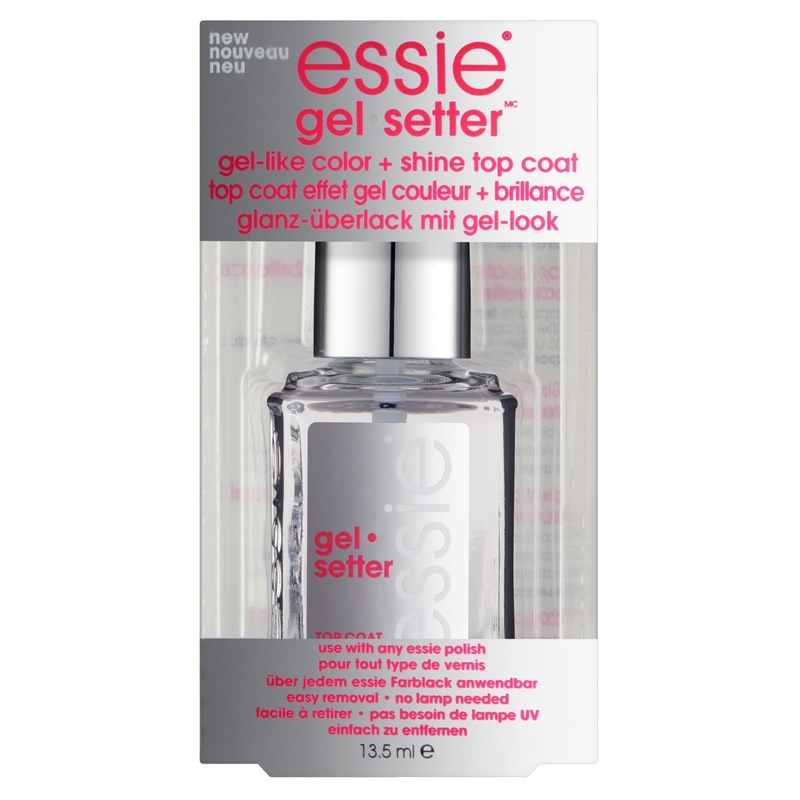 Their new Gel Setter will turn any nail polish into a gel like finish with super shine and of course will last for ages! Genesis really! Available in Essie stockists now and only €13.99. You can even get it on Boots.ie.